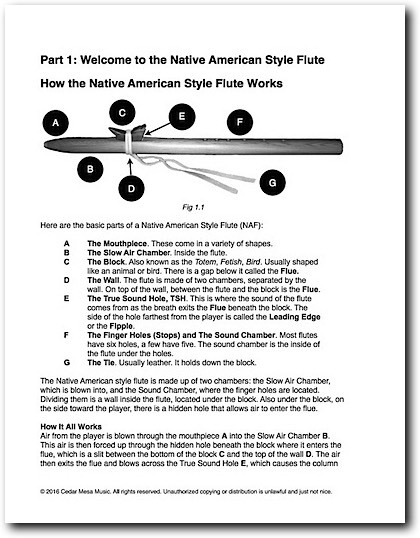 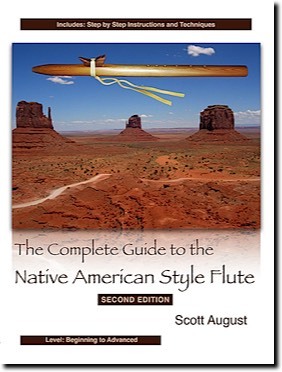 The Complete Guide to the Native American Style Flute has everything you need for the Native American Style Flute. 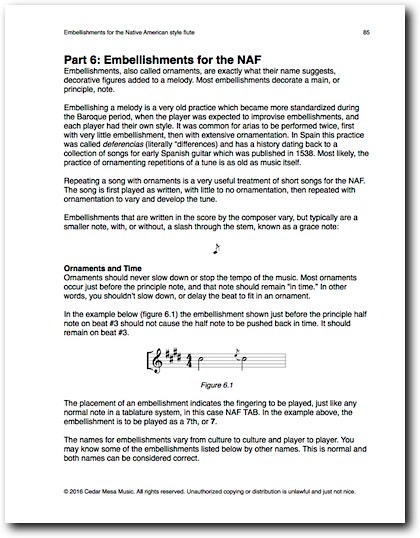 Clear and easy instruction for beginners to advanced players. 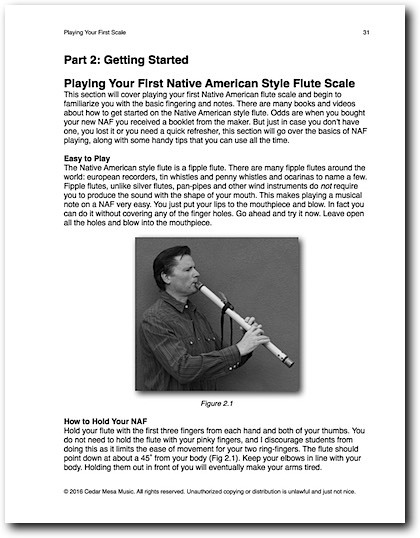 The new 2nd Edition will show you how to to buy and care for your first flute, explore its haunting scale, and learn the techniques to playing with confidence. 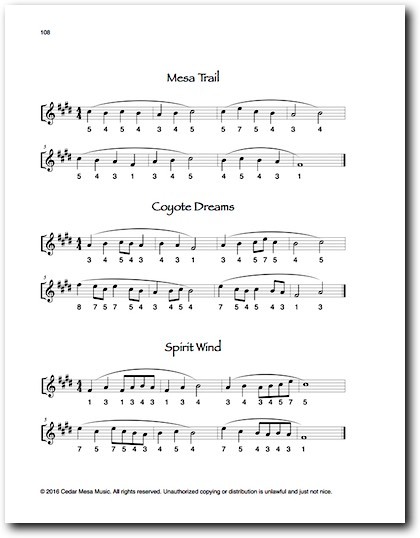 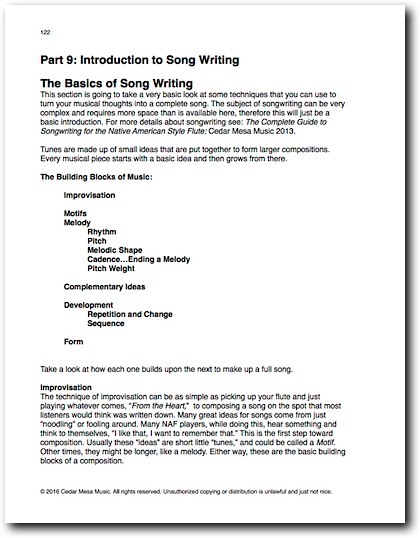 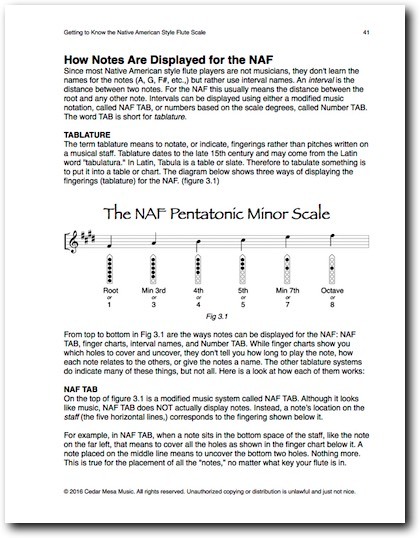 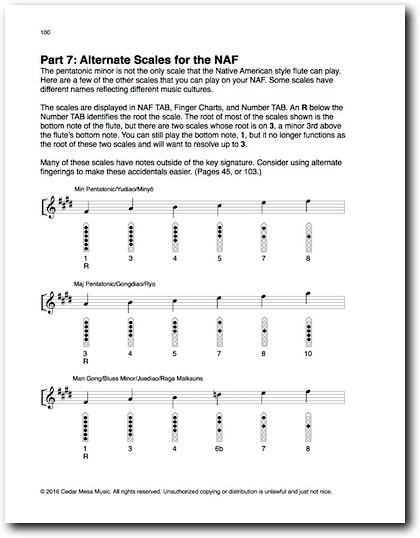 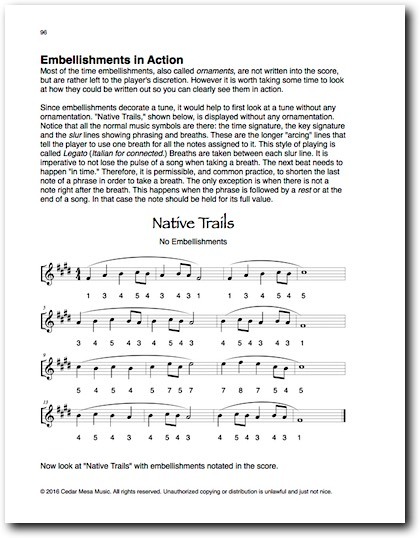 Native American Music Award Winner Scott August's step-by-step instructions will have you playing your first notes in no time and on the path to creating your own music!